Time to graduate from VSCO. Hey, good morning! It's Friday, and we're figuring out which cameras are worth buying this year, why Snap ditched its Spectacles and discovering that some iPhone source code has leaked into the wild. We've entered a golden age of video and photography. Stop waving your smartphone at me. 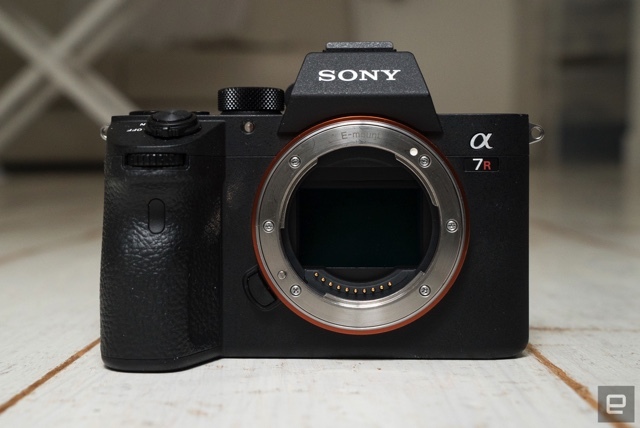 Steve Dent takes a tour of the best cameras out there in 2018, running the full gamut from high-powered compacts to top-of-the-range DSLRs that would make fashion photographers recreate that thinking emoji. If you're looking to upgrade, or are ready to step up from phone photography, here's where you should be looking. Apple's taken it down, but the iBoot code is now in the wild. Top-secret Apple code for the iPhone's operating system was posted on Github, opening a new, dangerous avenue for hackers and jailbreakers to access the device. The code, known as iBoot, has since been pulled, but Apple may have confirmed it was the real deal when it issued a DMCA takedown to Github. iBoot is the iOS code that ensures a secure boot by loading and checking that kernel is properly signed by Apple before running the OS. The version posted to Github and brought to the attention of the community by a Twitter user named @q3hardcore was for iOS 9, but much of it likely still exists in the latest version, iOS 11. Apple has responded: "Old source code from three years ago appears to have been leaked, but by design the security of our products doesn't depend on the secrecy of our source code. 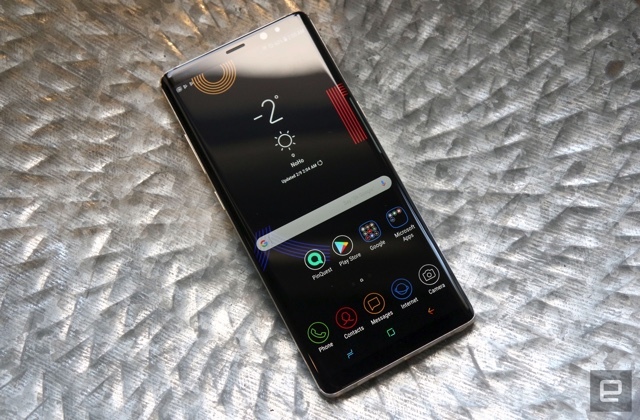 There are many layers of hardware and software protections built into our products, and we always encourage customers to update to the newest software releases to benefit from the latest protections." NASA, get ready to take style notes. 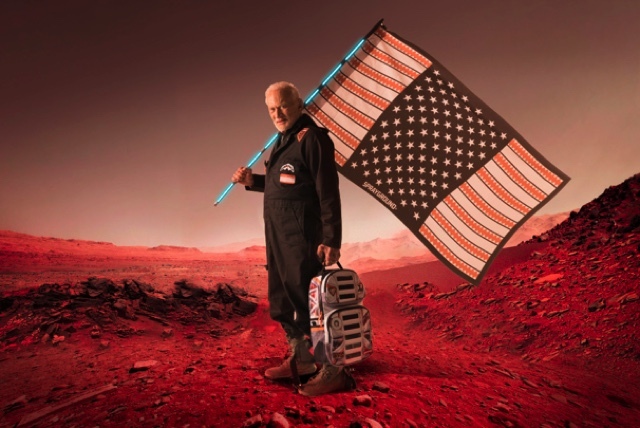 Buzz Aldrin: revered engineer, astronaut of our time and now the face of high-fashion backpacks. Bag brand Sprayground has released a new collection, Mission to Mars, which includes a limited-edition solar backpack that comes with a power pack. Just have to pony up $150 for the bag Buzz endorses. She literally scheduled her life around this rocket launch. 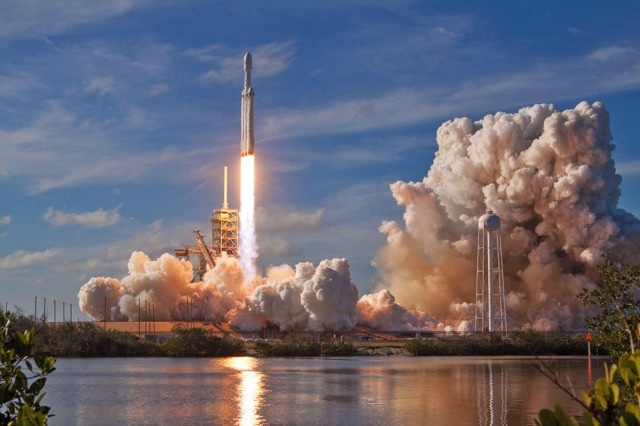 "SpaceX's Falcon Heavy launch brought me to tears"
The buzz over SpaceX's Falcon Heavy rocket launch might have seemed to erupt out of nowhere, but for space enthusiasts, it was a long time coming. Swapna Krishna has followed the development of the Falcon Heavy since it was announced in 2011 and was on the ground at Cape Canaveral to see the launch in person, about three miles away at NASA's press site. Alright, show-off. Countries are testing out national wireless networks, even if the US isn't. America's mobile infrastructure isn't good enough, at least according to former National Security Council officer Brigadier General Robert Spalding. Spalding's briefing document said the US was lagging behind China in wireless, and the solution was to build its own federal 5G network. The memo cost Spalding his job and sent parts of Washington DC into fits of apoplexy over the proposals. But this idea, deemed too radical to even discuss in the US, has actually been implemented in countries like Mexico, Rwanda and Australia. It might not be 5G, but it proves rolling out national wireless networks is very much a thing, albeit with the requisite positives and negatives. We're not Olympians, but we got to play with one of their phones. In addition to the honor of representing their homelands, this year's Winter Olympic athletes will also receive something else: a limited-edition Galaxy Note 8. Unlike Samsung's first Olympic phone, though, it's unlikely this version will ever go on sale to the public. To own one, you have to be a world-class athlete or an Olympic staff member whose job is to support world-class athletes. To play with one, though, you just have to write things on the internet, so here we are.